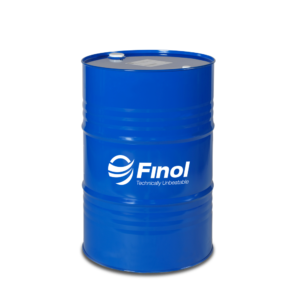 * Lubrication of slow moving mechanisms subjected to very high temperatures and repeated shocks. The presence of molybdenum disulfide will guarantee good lubrication, and avoid any jamming or sticking. * Allows peak temperatures up to 220°C, provided that the period of operation at this temperature is limited and that the equipment is re-greased frequently. * CALORIS MS 23 grease offers the possibility of working in a corrosive atmosphere due to its resistance to mild alkaline and acidic solutions. * Always avoid contamination of the grease by dust and/or dirt when applying. Preferably use a pneumatic pump system. It is recommended to clean all components before using CALORIS MS 23 and to avoid any mixture/dilution of the grease with conventional greases. * Excellent resistance to high loads and repeated shock loading due to the presence of Molybdenum disulfide. * Resistant to mild alkaline and acidic solutions.